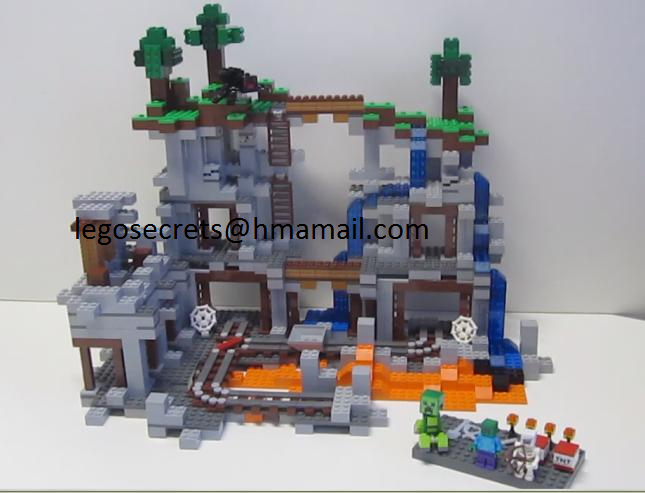 Looks Like New LEGO Minecraft Minifigure Scale Sets Are On The Way! 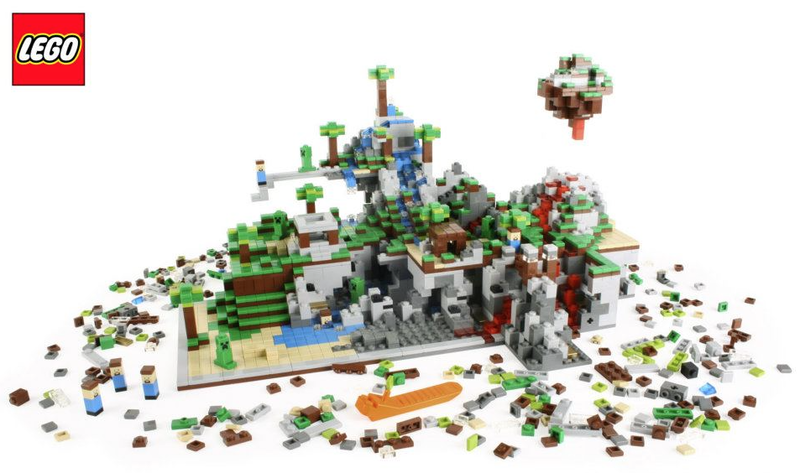 I know a lot of people “don’t get” Minecraft but let’s face it, a staggering 65% of homes in the United States playing video games these days and with over 42 million units of the game currently sold, SOMEONE “gets” Minecraft. Fans are fanatical over it and buy stuffed animals from the game, backpacks, t-shirts and even get full back-piece tattoos based off the game and that is just me! 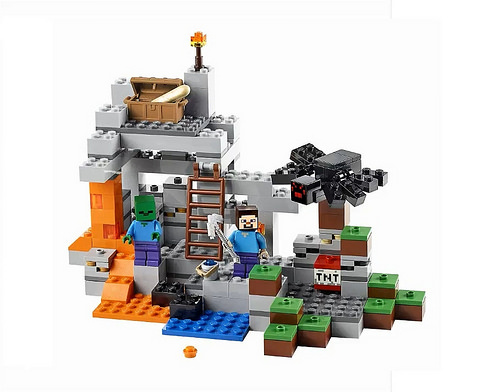 LEGO never misses an opportunity to cash in on mega-trends and some photos have leaked online featuring a few new Minecraft Minifigure scale sets. Take a look and start stashing away your money. Did someone say “Ender Dragon? 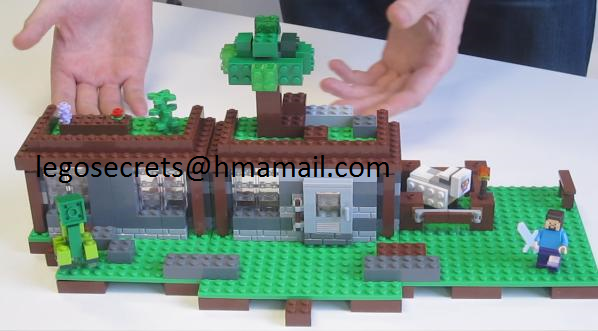 !” We shall keep you up to date on these as news becomes available. 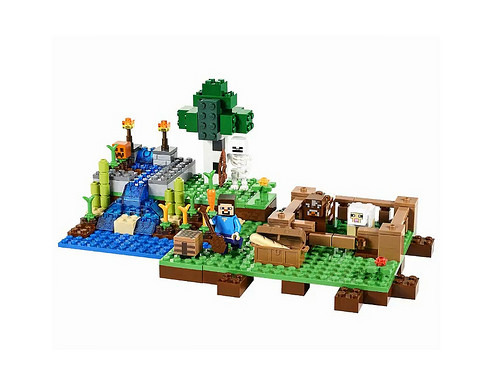 This entry was posted in Collectible, Kids, Video Games and tagged Creative Box, LEGO, Minecraft, Minifigure scale sets, The Cave, The Ender Dragon, The Farm, The First Night, The Mine. Bookmark the permalink.